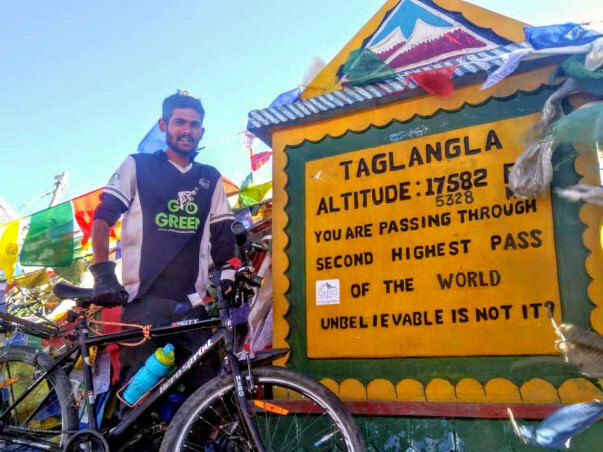 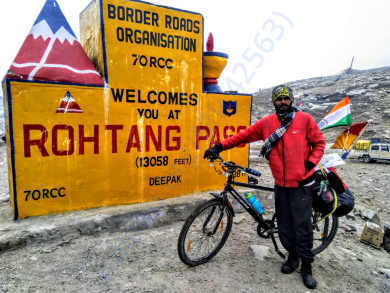 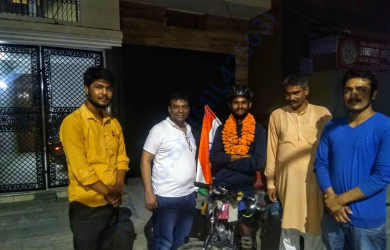 Mr Shravan Nayak a cyclist from Mangalore,Karnataka started his journey from Dal Lake(Kashmir) to Kanyakumari in a single speed bicycle to create awareness about "Clean and Green India" among the citizens of India. 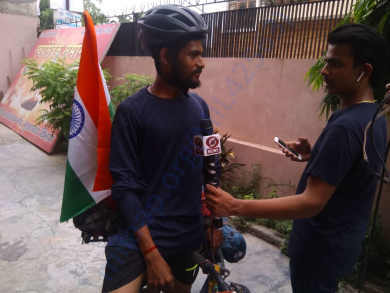 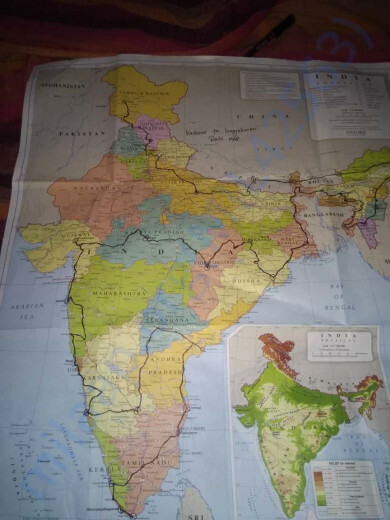 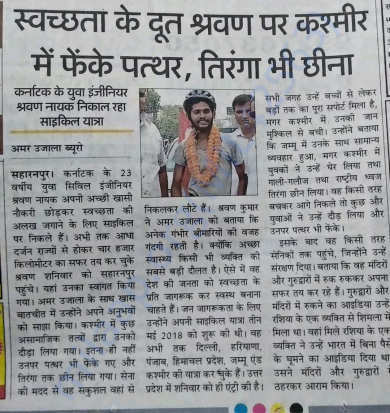 Right now he covered 5 states and he is unable to continue his journey due to break down of his bicycle. 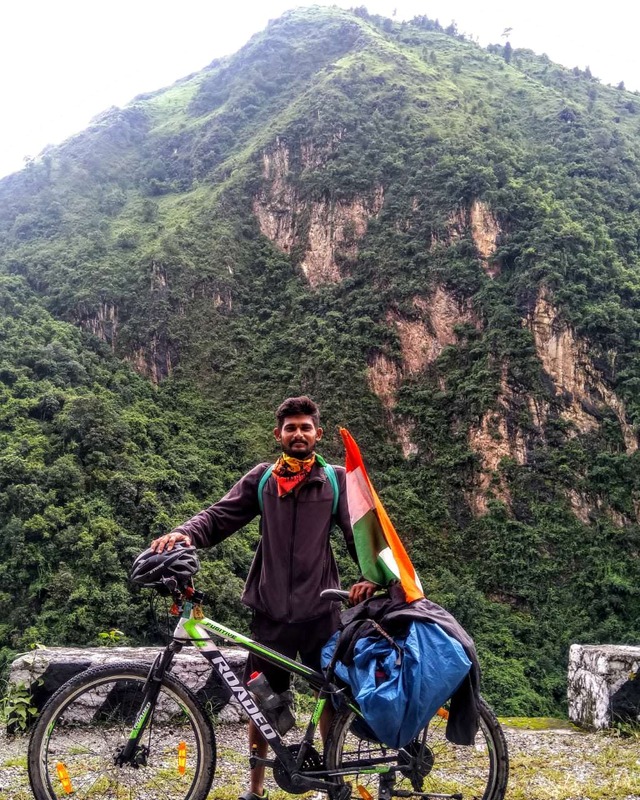 He does not have any sponsors for this program and doesn't have enough fund to continue his journey , So he need a financial support to buy a new bicycle and to continue his journey.